Kingdom Hearts 3 has been announced and fans everywhere are wondering just what’s in store for our heroes next. With the games before it, it appears to me that KH3 will be the final installment. If so, it should go out with a bang. Kingdom Hearts has done some great stuff with its series, but it’s also made some huge mistakes. Continuously changing the backstory, time travel, herding Pokemon…yeah that was dumb. Please…no more Keyblade masters! There are so…SO many! Here’s my problem: in the beginning, the Keyblade was treated like this mystical weapon of unparalleled power. When Riku took it from Sora, it seemed like the end of the world. Nowadays, I’d just go tell Sora to buy one from Ebay. 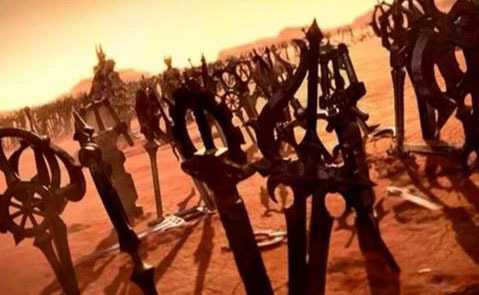 Seriously, the Keyblade War mythology was cool and all, but they Keyblade no longer holds the awe it once possessed. Everybody has them and that makes them cheap. Even freaking KAIRI has one! And she’s the Princess Toadstool of this series! But the worst was when Axel got his Keyblade. Why did he deserve one? Because he asked for it. It turns out, anybody can be a Keyblade master, and that means it’s nothing very special. Drives were my favorite part of Kingdom Hearts 2. 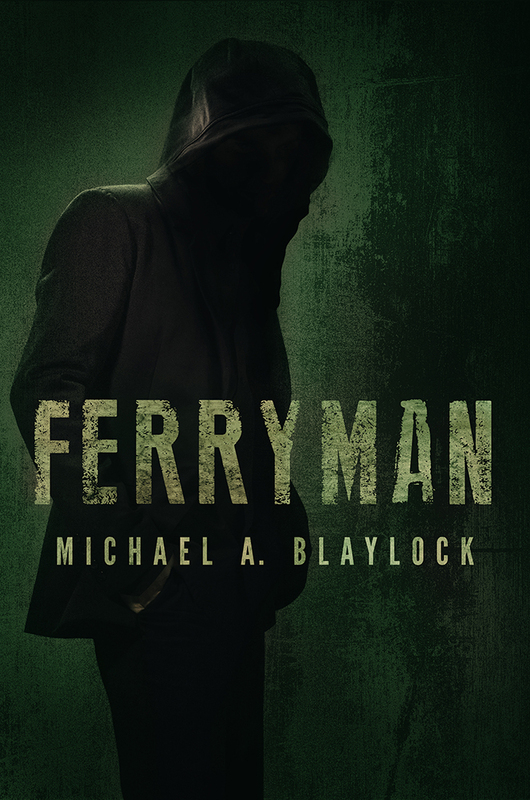 They brought a whole new whirlwind of abilities to the table, each with their own strengths and weaknesses. It was a great “Limit-Break” ability, if you will, having a super-strong transformation on your back burner. Recent games have tried to make up for that, but in reality, they were pretty weak. I really don’t want to see many new characters–if any. I’ll take some new FF people like I said above, but that’s it, no more. We have WAY too many characters already and they all need their say in Kingdom Hearts 3. So, let’s spend some time with our old friends once more. The old FF gang, Sora and his pals, King Mickey, some of the characters from other games…let’s not have this be some big mashup of nameless faces; let’s give each character a proper treatment, especially as this might be the final game. All throughout Kingdom Hearts a little romance has been hinted at between Sora and Kairi, but never properly played out. I know it’s more of an afterthought, I know it’s a PG game, and I know they’re both young, but with all that’s happened and about to happen, this has to come to the light somehow. I’m not asking for an epic romance, I’m just asking that the game makers actually give credence to this. …on second thought, an epic romance might be kind of fun! Star-crossed lovers (5 points if you get that. No, it’s not Shakespeare) make for some fun stories if they treat them properly. 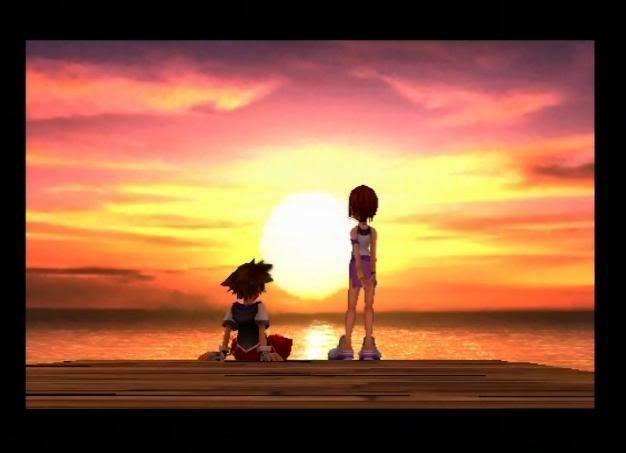 Sora and Kairi have been through a lot. Let’s have them interact on a new level. Like I said, this may be the last game; send them out strong. You’d hear crickets, but they’re just so uncomfortable. Please notice that I said LESS, not eliminate it altogether. It’s a Disney game and there’s inherent silliness there. My problem is, it often became too much. Sora, especially, got way too silly too often, and he’s supposed to be a hero I can believe. Can’t he act like one? Besides, half the fun of Kingdom Hearts is watching the silly characters like Donald and Goofy whip out their inner badass and become warriors. 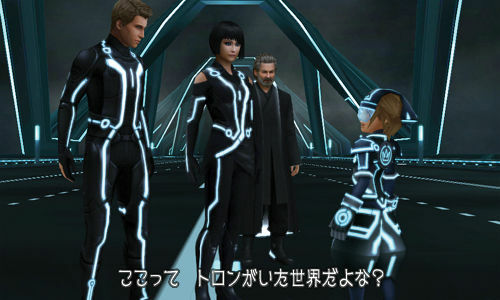 But Kingdom Hearts 3 REALLY needs to cut down on the silliness because of its epic scale. KH3 is many games in the making. So much is pointing towards this and the stakes are way too high to be making dumb jokes for 5-year-olds. This game is like the Harry Potter series; it’s grown up! Let it grow a tad more. You know what was the worst part of Kingdom Hearts 2? Finding out that Ansem wasn’t really Ansem, that he was just telling everybody he was and that his real name was Xehanort. WHAT. THE. CRAP?! Why? I’ve never been able to figure out why. The real Ansem the Wise could have been any old guy who had his research stolen. Why give him the name Ansem? Now since then, they’ve been much better about filling the holes of their mythology (mostly), but I really don’t want to see them crap out and rewrite old mythology again because that is the laziest writing of all. Sora just kind of glides through the worlds, not really establishing the best sense of connection. I mean we’re TOLD he does, but do you really see it? I want Sora’s travels through the worlds to have lasting impacts on him. Have him take a lesson he learned from one specific place and apply it in another. And not that generic “Our hearts are connected” stuff. Something with a bit more meat. Give some of his actions permanent repercussions. Heck, have somebody from a Disney world fall in love with him, I don’t know, anything to make this less of a do-this-side-stuff-until-you-find-the-plot game. Sora. This has been his adventure from the start, and the secret ending of Birth by Sleep showed that Sora has one more ace to play before it’s all done. Sora’s story is also the most interesting. 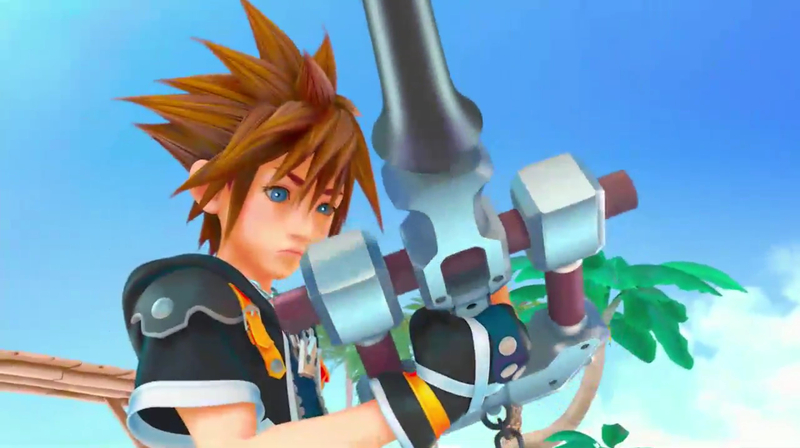 As the games progress, you see very clearly that Sora was never supposed to be a Keyblade wielder. It just sort of fell into his lap and he happened to be good at it. And in Dream Drop Distance, he failed to become a master. This is a great deviation from the Chosen-One mythology of so many games. I want to see how Sora copes with his failure and rises to be the hero the worlds need. He’s also fallen by the wayside in his own games. 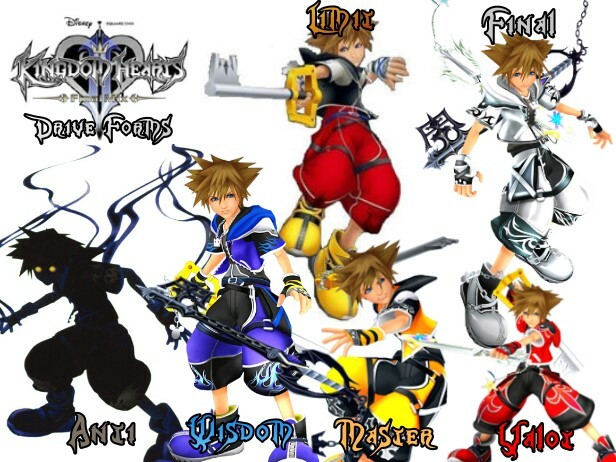 In KH2, Sora was just sort of…there. Stuff happened around him. There was very little he did himself, and he was always, always, ALWAYS out of the loop. KH1 was the only game were Sora was truly the hero, and I want to see him rise again and take center stage in a way that nobody can do but him. 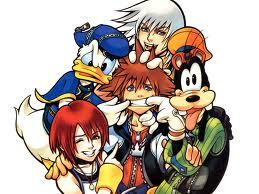 I love the Kingdom Hearts series, even when I hate it. I could play those games forever (some of them). But it’s time. 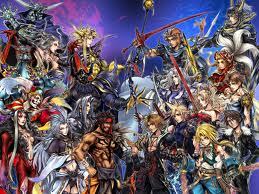 KH2 seemed like the end, but Birth by Sleep showed us that there is much more going on. Still, all the side games seem to be pointing to one grand story. This next game will have to wrap up all the previous stories, like the Avengers, if you will. If it doesn’t wrap things up, it will feel cheap. If it does, then it clearly has nowhere to go. I don’t want to see this franchise dragged out like the Rocky series. 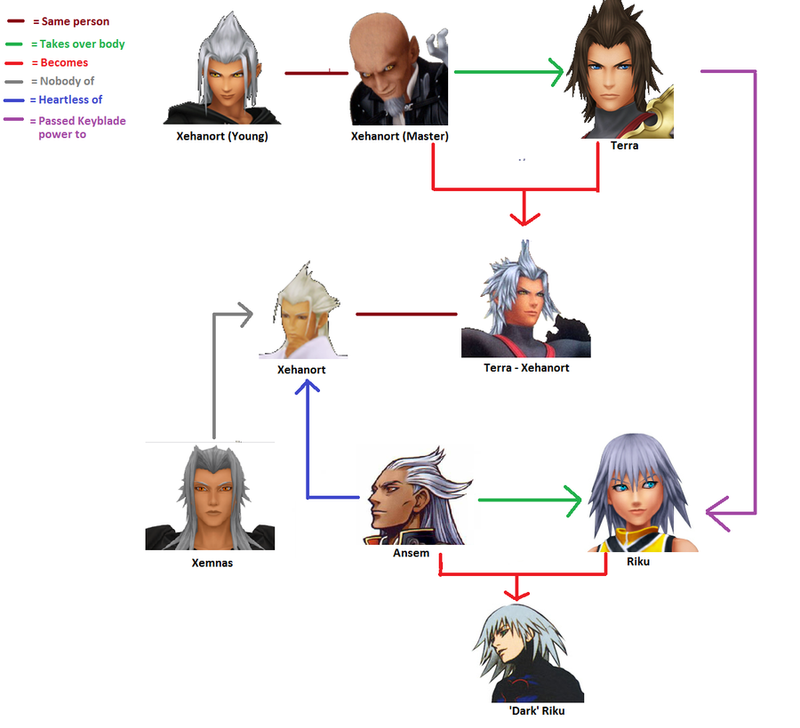 Besides, Xehanort has had more lives than Freddy Krueger on Green Mushrooms. He needs to die. A good series needs to know when to end. Kingdom Hearts 3 has the potential to be the biggest, boldest, and best of all the games. 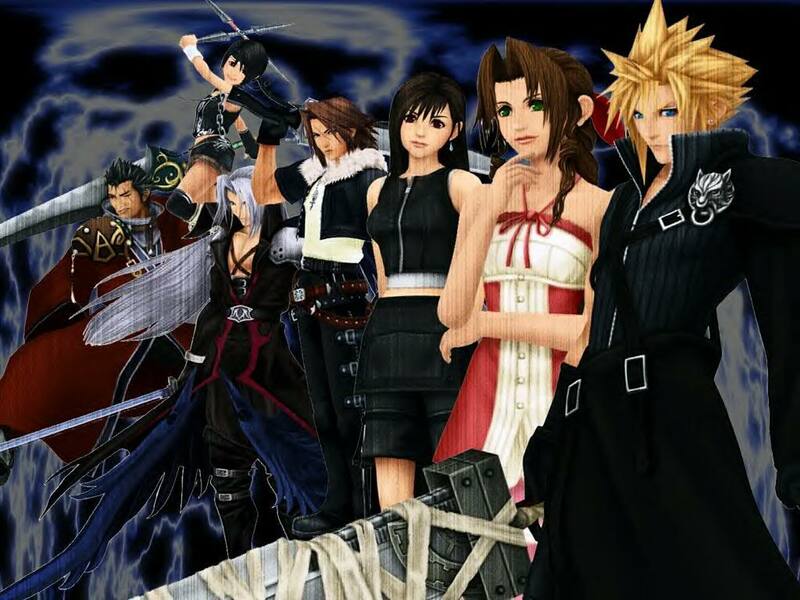 Let’s end on that great note and remember the Kingdom Hearts franchise as a wonderful one that told a story and let it be, not one that limped on until nobody cared. 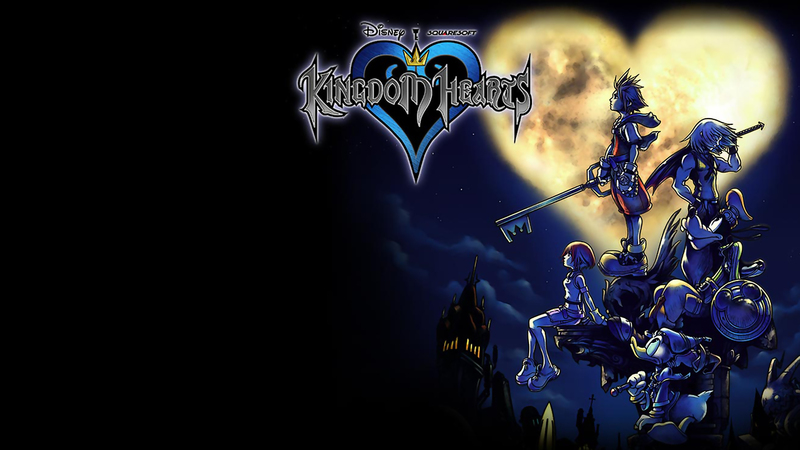 What do YOU want to see in the (possibly) final Kingdom Hearts game? Next > Was Eden TRULY Perfect?